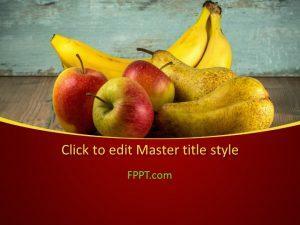 Apple is a nutritious fruit and can improve the health in short time. 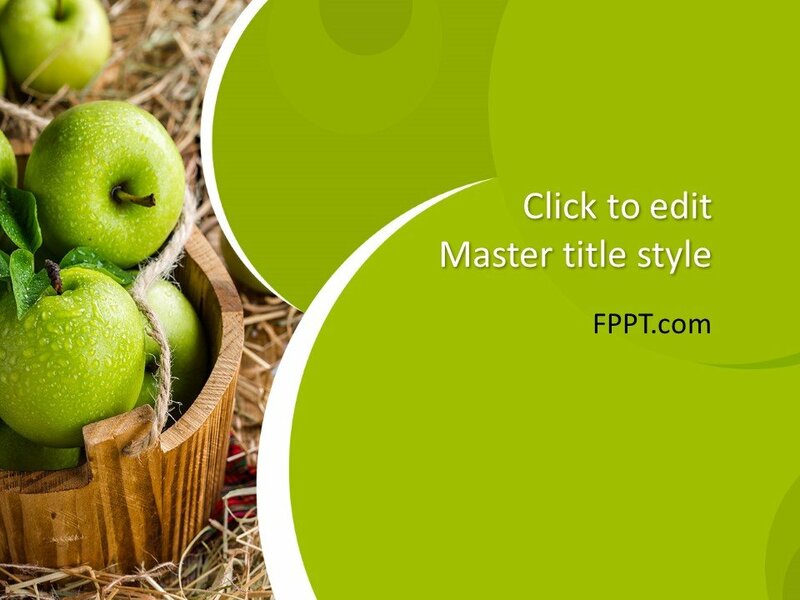 The juicy apples are liked and eaten all over the world. 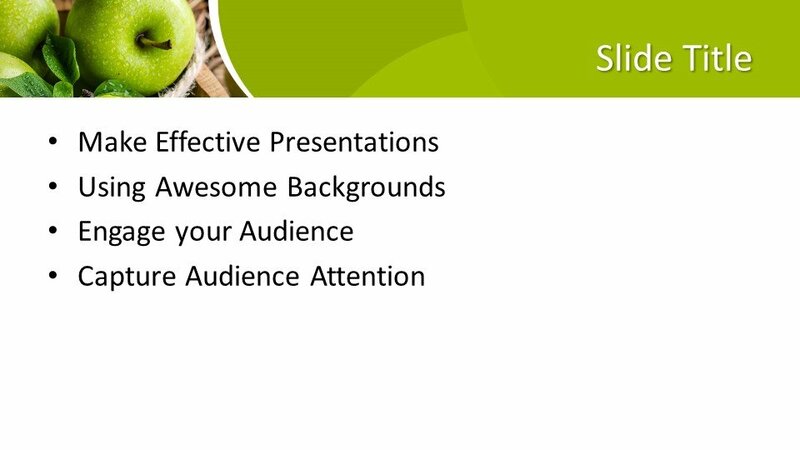 This Free Apples PowerPoint Template is an awesome template design with the image of green apples for using in the presentation. 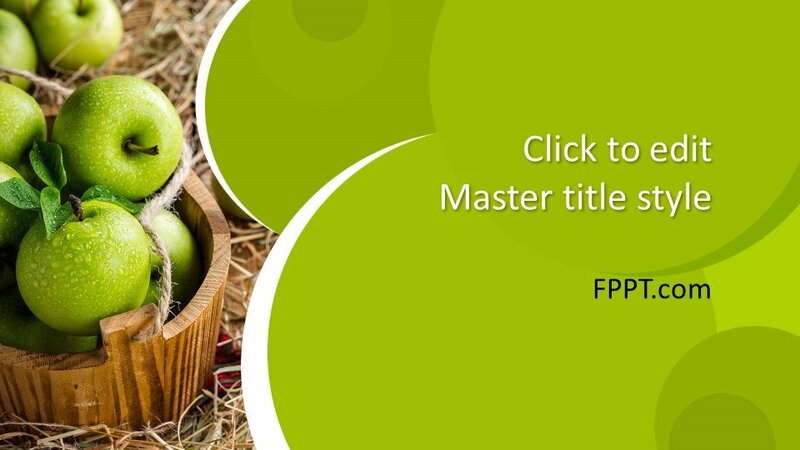 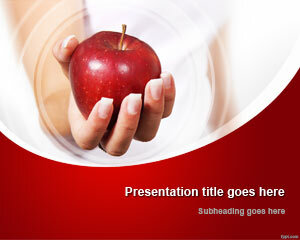 This PowerPoint design is suitable for use in the presentations of apple cultivation, trade, and breeding of it. 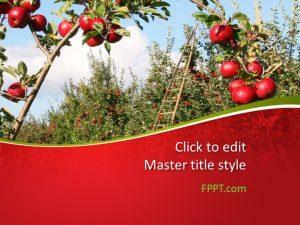 This design is simple and it can also be used for agricultural tips of the apple crop. 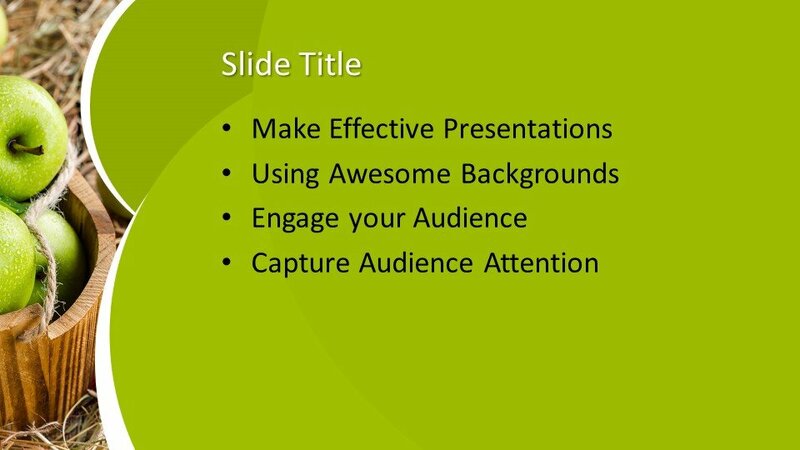 You can download this template design free of cost and can place it in the main slide design or in the background of PPT presentation. 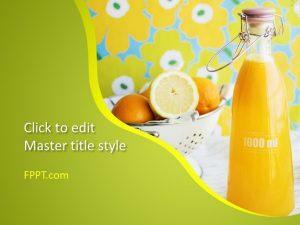 It is compatible with all versions of PowerPoint and user can customize it for making it good for his use. 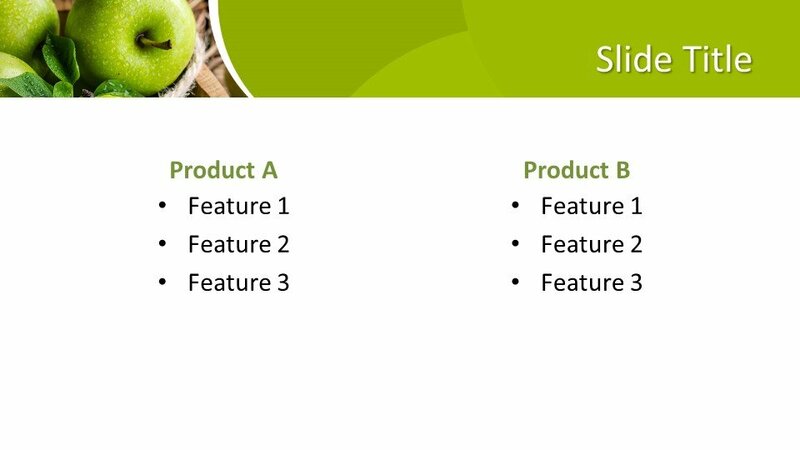 Three more slide designs are also given for further development in the presentation. 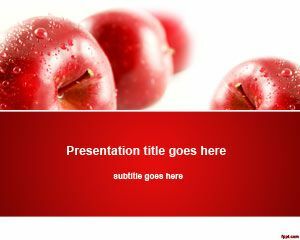 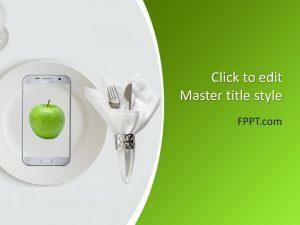 Alternatively, you can find more PowerPoint template designs relating to apple background for PPT presentations.